ACT, Inc. provides full-service one-stop shopping for our clients. To insure consistency and success, we provide full service project management for all our projects no matter how large or small. In fact, our service continues not only after we ship product, but for as long as our customers require it. Whether you call it turnkey or value-added, we simply consider it our obligation to our customers. For over 20 years ACT, Inc. has also served as a contract manufacturer to other fixture and millwork companies. That experience has enabled ACT, Inc. to developed best practices that allow seamless integration when working with other manufacturers and suppliers on projects. Many companies in the store fixture industry treat project management as a secondary offering, sometimes utilizing staff that has other duties to perform the functions necessary to oversee the activities required to plan, manufacture, and deliver high quality store fixtures. 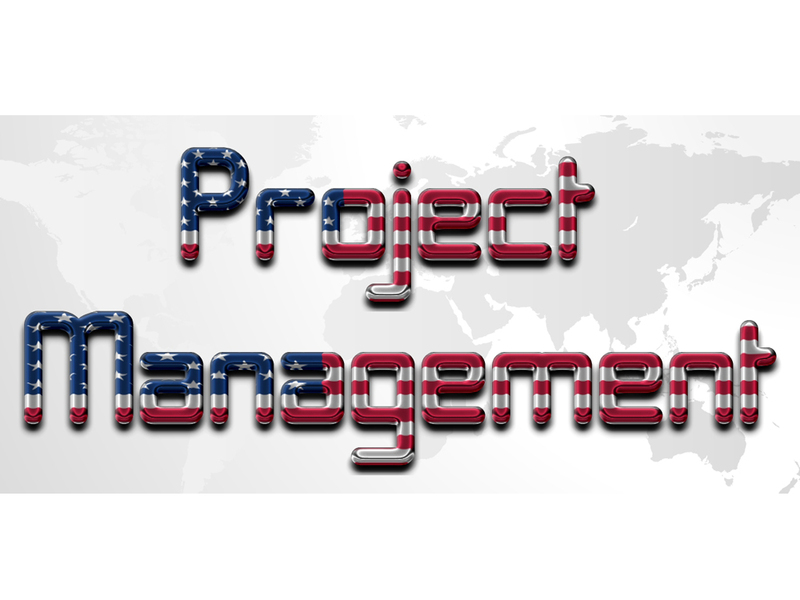 At ACT, Inc. we believe that project management must be a primary function for our clients to be serviced properly. Our project managers oversee all aspects of the operations from design through installation to ensure that there is consistency in our performance and we maintain an international procurement staff in Southeast Asia to provide project management and ensure quality control and on time deliveries from that region of the world. Be assured that we still have experts in all areas of the company that take care of many of the details related to day to day operations but we believe that as every orchestra must have a conductor to sound its absolute best so too should every manufacturer have project managers to help tie it all together.